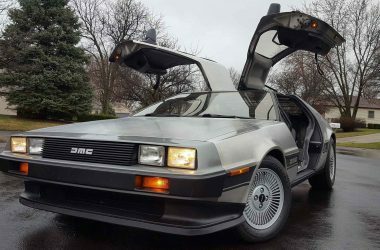 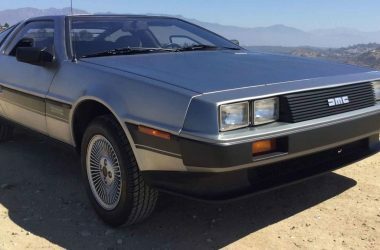 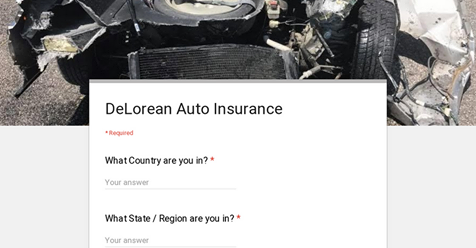 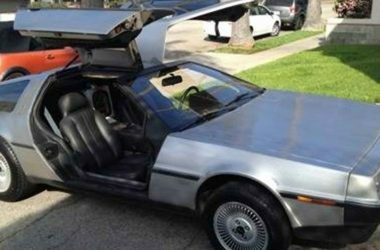 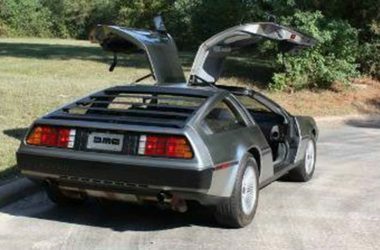 05261 8/18/2017 9:20:43 https://www.deloreandirectory.com/deloreans/vin05261 1981 OCT 81 Los Angeles California USA Stainless Steel Unknown Manual Grey Unknown Grooved Unknown Unknown - Other Unknown Unknown Excellent The Hero "A" Car from the Back to the Future movies. 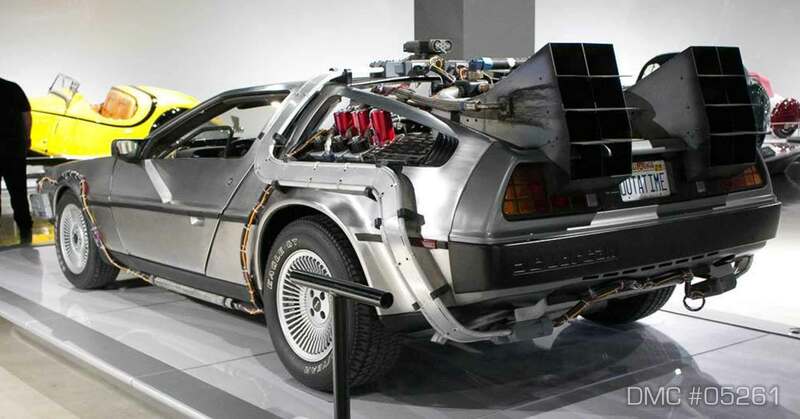 This is the recently restored car placed in the Petersen Automotive Museum. 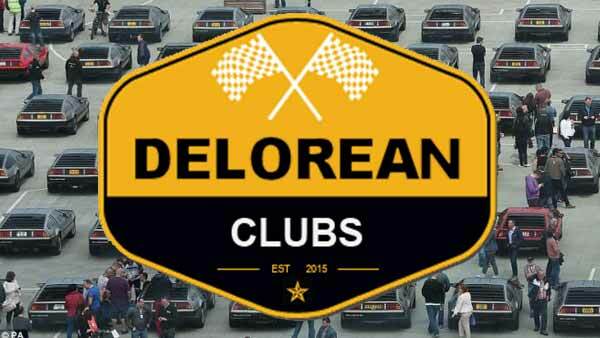 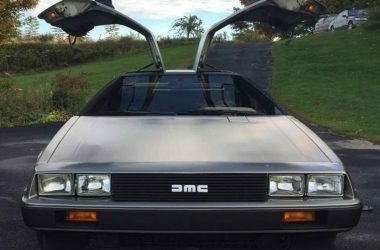 Facebook _ DeLorean Fanatics _ Andy Snavely?